Hi there! Today's post is about how I managed to help my students learn about European countries and their respective capital cities (in English) in a very pleasant and effective way. I imagine that you can use this same method for any list of countries you'd like your students to know. The most complicated part of this task is that it's totally abstract and quite far from the everyday life of our 8-year-old students. In addition, knowing the capitals (in this case in English) also means knowing the name of the country (also in English) where each one is located and, if that was not enough, it also means being able to locate them on a blank political map. For a student's point of view, studying for this exam can turn into an exhausting and very uninteresting job or, to be quite frank, into a torture. As usual, the first thing I looked for was a catchy song that mentioned most of states we needed to learn: The Europe Map Song (Obertopian). 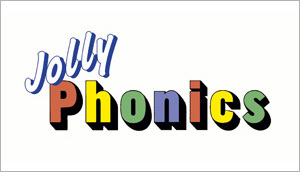 In this phase the trick isn't to learn the song by heart; instead, while the music is playing, the child should try to identify the mentioned nations on the blank map by pointing to them with their fingers, as if they were playing the piano: this way they are almost working with all their senses - through the coordination between hearing, sight and touch - which generates a deeper learning. In fact, this coordination allows the brain to establish connections, or synapses, between its neurons, according to Neuroscience and as Maria Montessori intuited*, and, at the same time, we are creating a 'muscular memory' too (actually it is a process known as myelination of the neural pathways that gives athletes and artists the advantage thanks to faster and more efficient neural pathways): the more we practice, the faster and better we solve the task. In this second phase we prepared a bingo: first we divided Europe into different areas: we had the English-speaking islands, the Mediterranean area, Central Europe, Eastern Europe and Northern Europe (better known among kids as FROZEN Land ahahhaha). 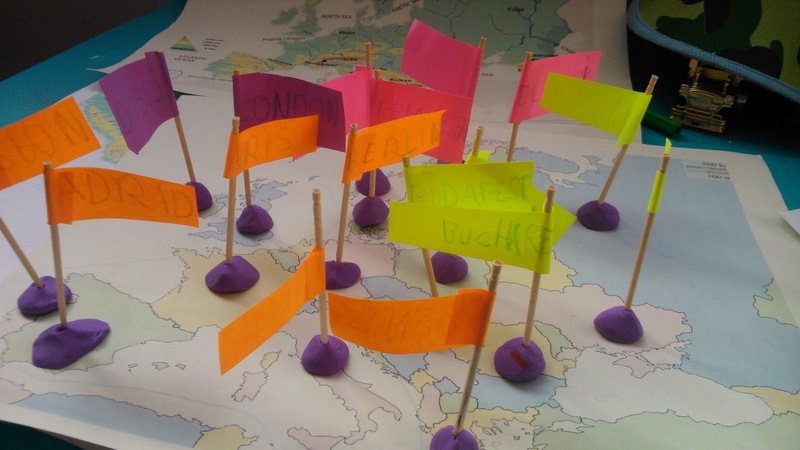 Then we associate a color to each area and we made some little flags - with post-its and toothpicks, as you can see in the photo - where we wrote the names of the capital cities. Then we prepared some plasticine pedestals where we could pin the little flags as they were being taken out from a container and finally we could play our homemade Capitals of Europe bingo! * Maria Montessori designed sandpaper letters in order to allow the child to "play" the sound - by tracing the letters with his index finger first and with a stick, as big as a pencil, later - and build a muscular memory of the shape of the letter that one day he will write. 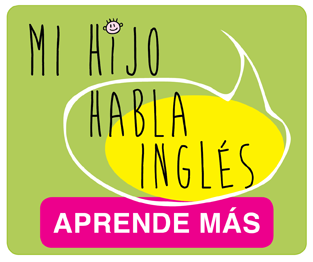 © Miss Lucy's Teaching Fun. Ethereal theme. Powered by Blogger.